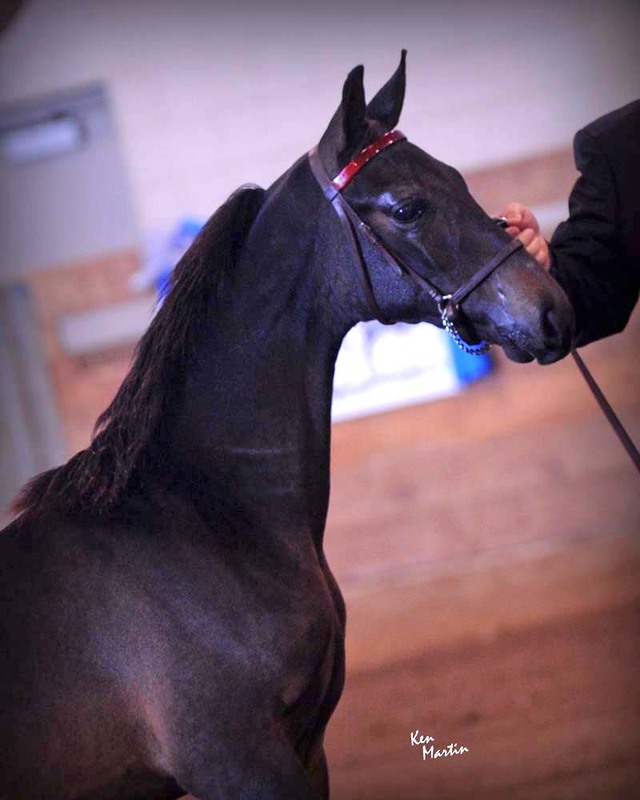 OTM Total Eclipse has started his breeding career with a bang! 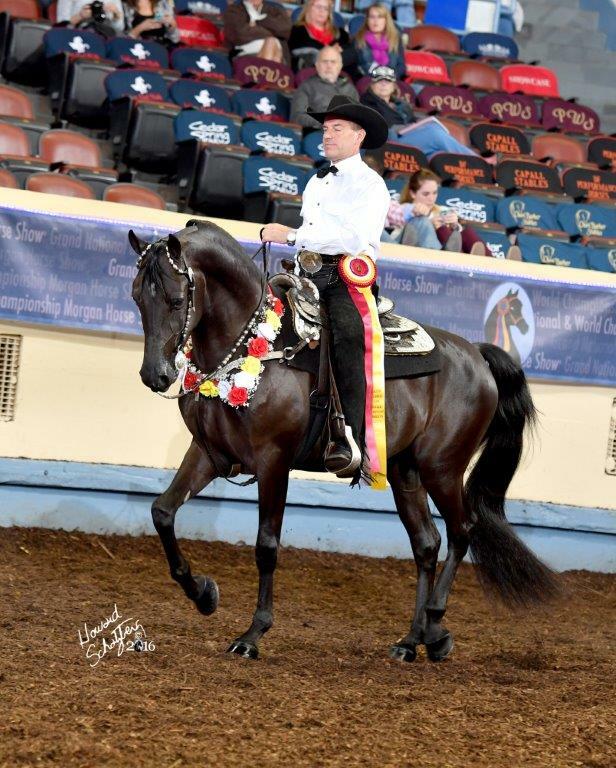 Out of his first crop of four foals, two of them are now World and Reserve World Champions as three year olds in the highly competitive western pleasure division. 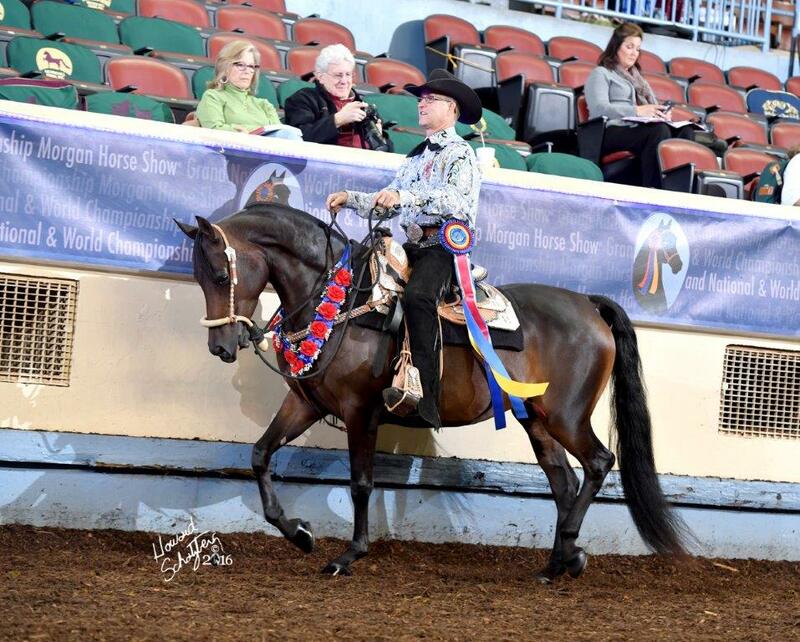 In 2017, his daughter OTM Be Still My Heart was Reserve World Champion 4YO Western Pleasure. You simply couldn't dream up a better start to a stallion's resume. Clipper combines the best of the Equinox lines with the beautiful double Serendipity Aries B grandson, Kerry Top Hat. 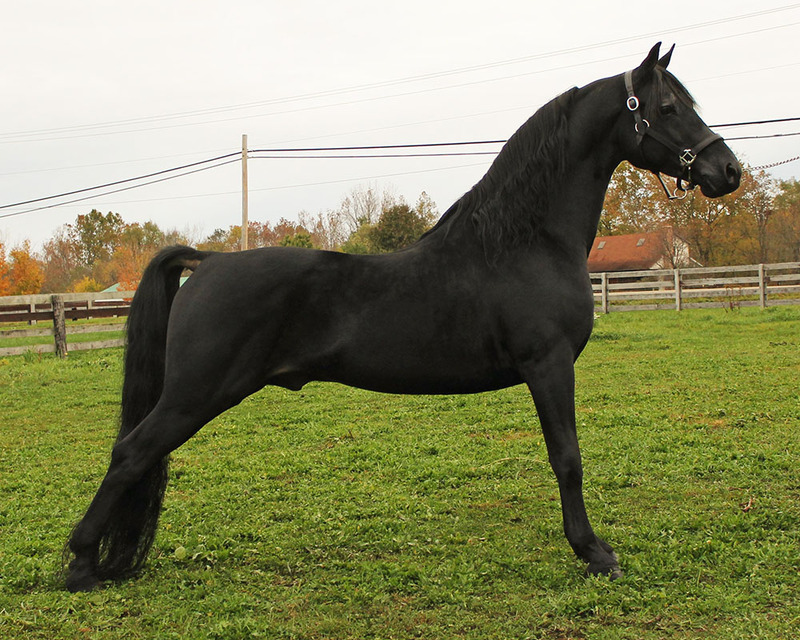 He's an obvious choice for an outcross, adding exceptional beauty with balance. 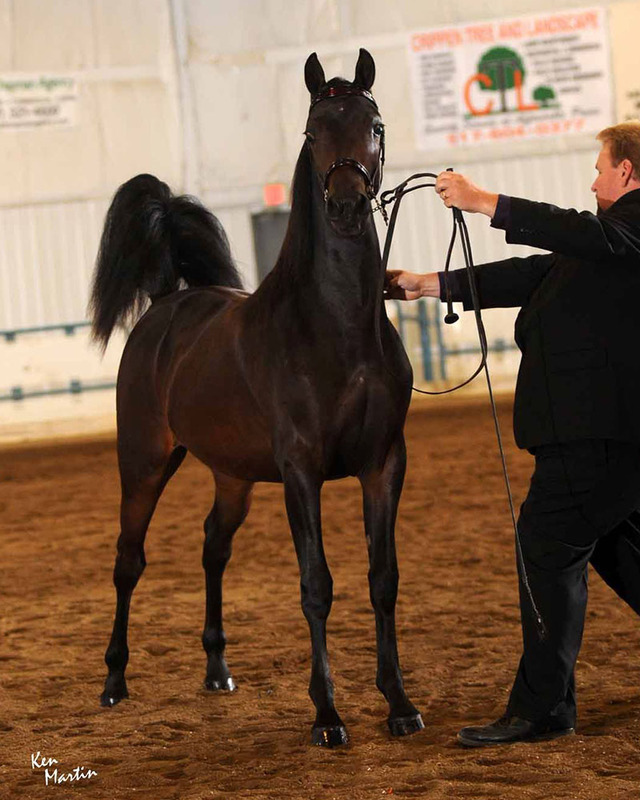 Standing at stud in 2018 for a very reasonable fee of $1,200 (AI only), with a collection fee of $350. For more pictures of Clipper and his offspring, visit our farm Facebook page, Over-Time Morgans. We have offspring available for sale as well.